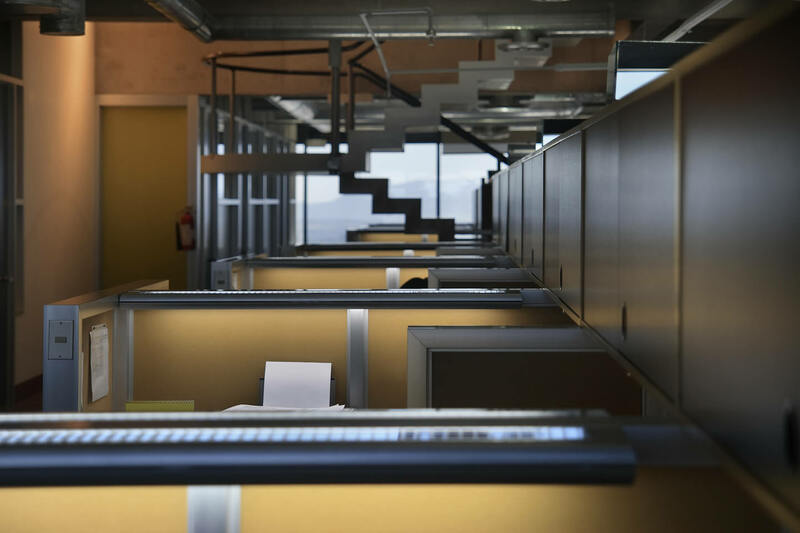 Employee self-service for pennies/day per employee...Why choose Empliant for your HR Department Needs?Gain control of benefits enrollment processing...Eliminate the paper shuffle...Streamline department workflow...Don't put it off any longer. Getting started is easy! 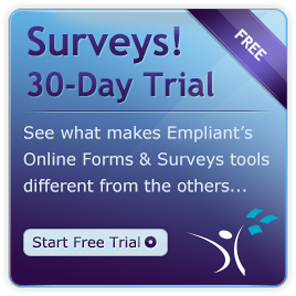 Empliant has been providing online self-service solutions to satisfied clients for more than 14 years. Our success is a combination of an obvious user interface, powerful technology, rapid implementation, great customer service, and value added features. We also bring a business consulting approach to each of our clients, at no extra charge. Empliant deploys Software as a Service (SaaS). This licensing model eliminates the need for Information Technology support, and requires no long term software contract. Cancel at any time, without an early termination penalty. Tap into our HR and Benefits Management Expertise, Utilize our Capabilities, Exploit our Agility, and Apply our Business Consulting Approach. Start experiencing a better way to use Online Benefits Enrollment and Administration. 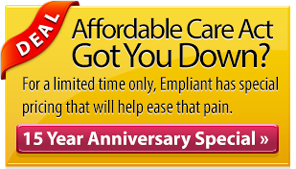 Take advantage of Empliant’s 15th Anniversary and Affordable Care Act Promotion TODAY!